A beautiful brochure website to promote and providing key information about the luxury hotel and new bar and restaurant brand. 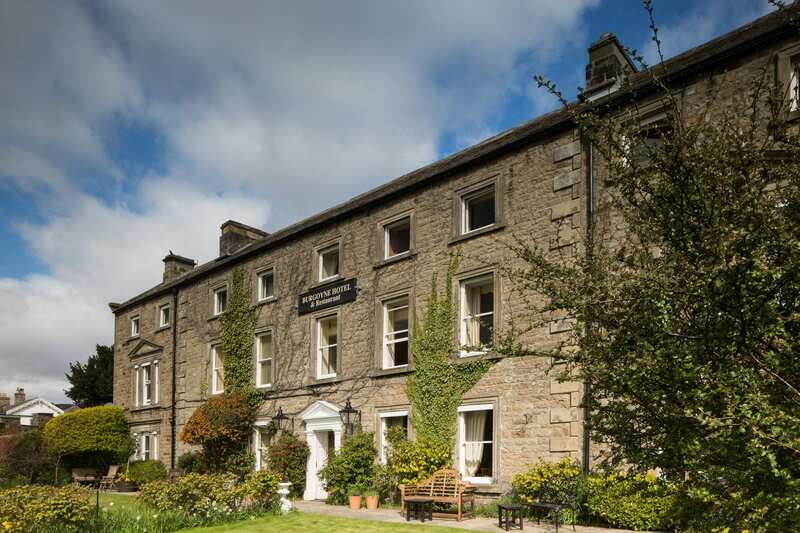 The Burgoyne Hotel is a privately run, luxury hotel nestled in the heart of the beautiful Swaledale valley in the stunning Yorkshire Dales. 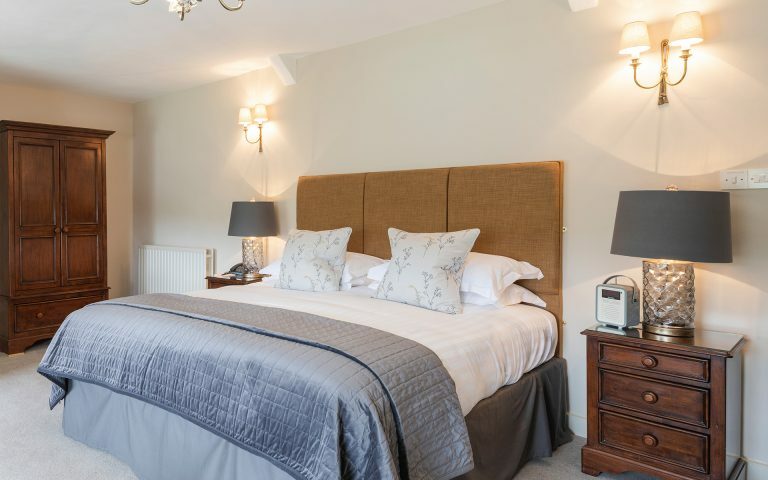 Recently refurbished, the country house hotel offers 11 beautifully individual bedrooms as well as a relaxed and informal bar and restaurant area. 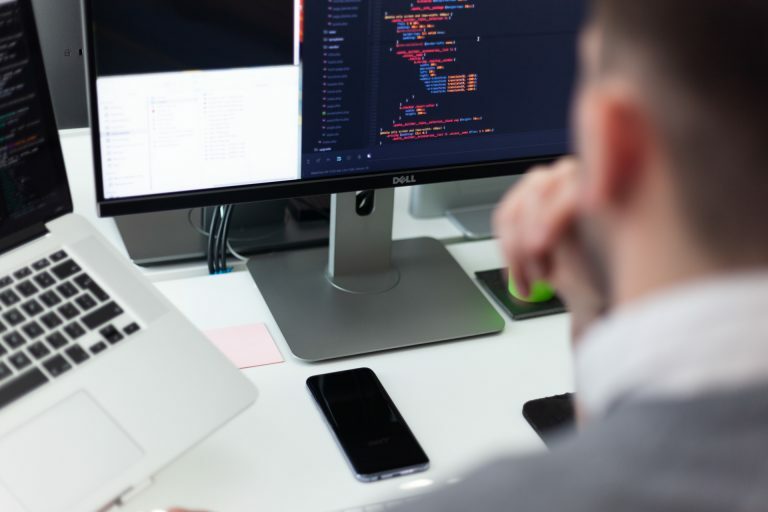 Following a change in ownership, The Burgoyne needed to make a number of changes to their digital presence to better represent their offerings. 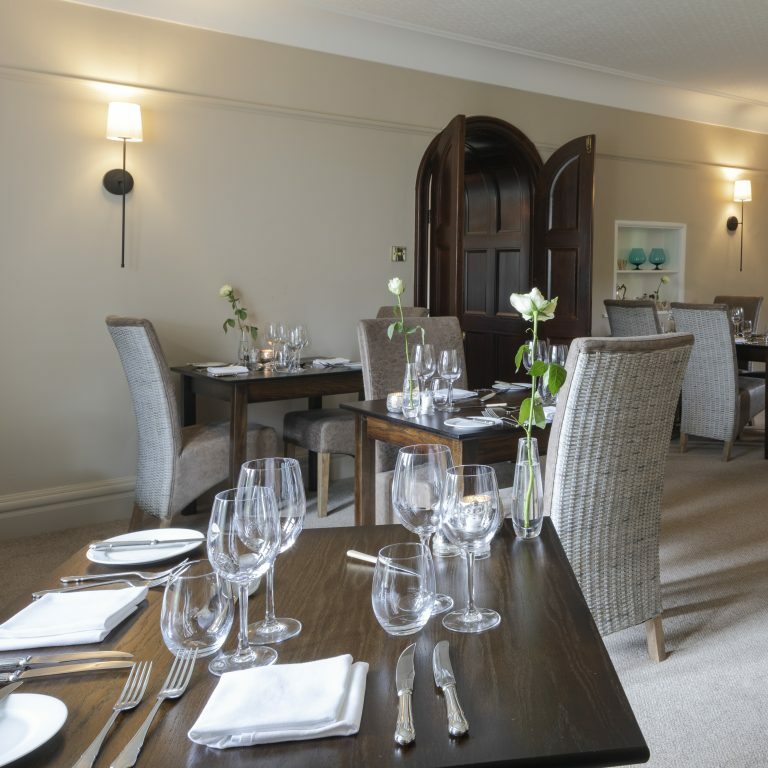 As well as a redesign, the client was keen to incorporate photography of the renovated bedrooms and also showcase their newly separated food and drink facilities, named 1783 Bar & Restaurant after the hotel’s original year of opening. 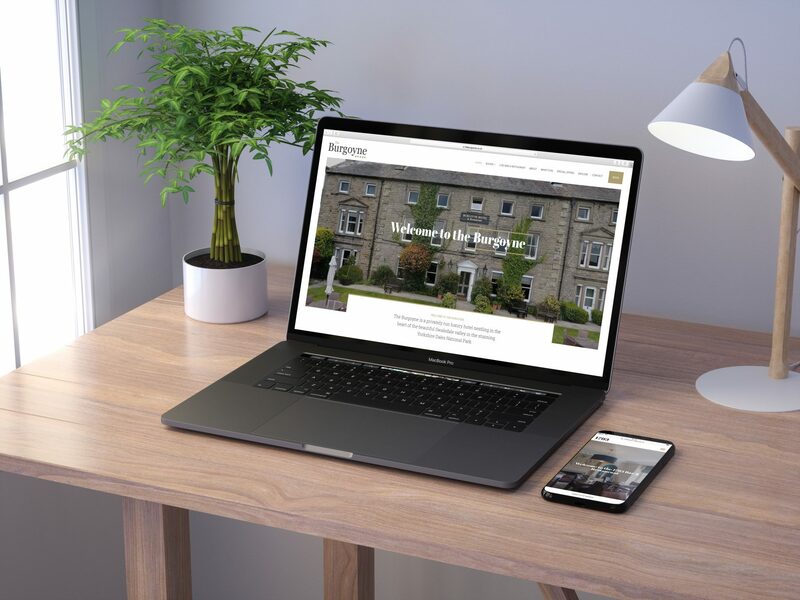 The team at Hush crafted a website that matched the quality and style of the hotel, including drone-shot films for banner loops, refreshed photography for the renovated rooms, a seamlessly integrated third-party booking system and key information areas for what’s on, special offers and what else guests can find in the local surroundings. 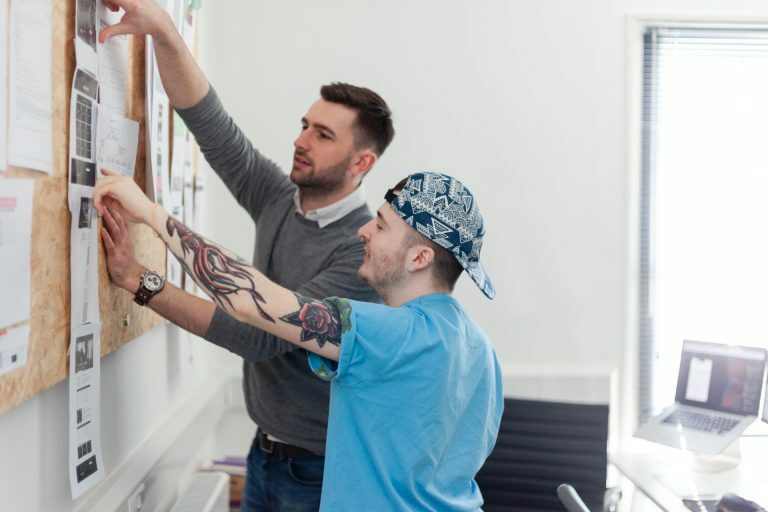 We didn’t stop there, the digital marketing team at Hush supported The Burgoyne with content optimisation for the newly refurbished rooms and a tailored social media campaign leading up to the re-opening of the hotel. It was also important that the newly separated brand for the hotel’s eatery, 1783 Bar & Restaurant, had its own entity as it wasn’t only open to hotel guests, so the team at Hush created a separate one-page mini-site to introduce the restaurant, menu and gallery, as well as seamlessly linking to and from the main Burgoyne website.